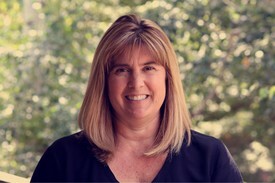 Jill was raised in Elk Grove and has been working in the dental field since 1987. 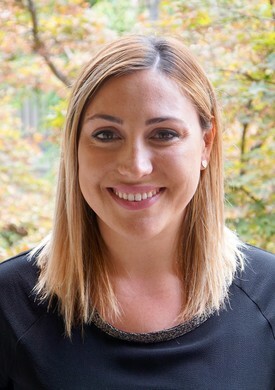 She has experience in many different aspects of the dental field. For ten years, she worked as a Registered Dental Assistant. Prior to joining this office in 2001, she was a Dental Software Training Manager. Jill has an amazing husband Alan and daughter Sarah, and enjoys spending every minute she is able to with them. Jill and Alan love to travel to warm places! Nikki was raised in Elk Grove and the Bay Area. 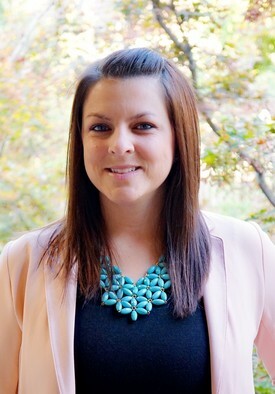 She has lived in Elk Grove, Denver and Seattle working both as a dental assistant and in the front office. She returned to the area with her husband and two teenage children after eleven years in Seattle. She enjoys exploring, hiking, and spending time with extended family that is now close by. 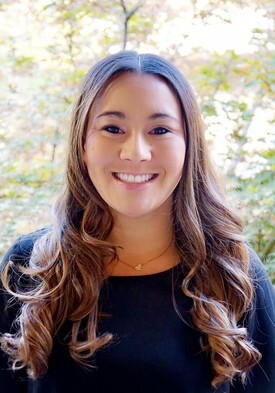 Tiffany is new to the Elk Grove community, having moved here in February 2017, just after becoming a part of the team at Elk Grove Family Dentistry. Tiffany completed the Dental Assisting program at Western Career College in 2006 and has over 10 years of front office experience. She has two daughters, ages 11 and 12, that keep her very busy with their sports and activities such as, soccer, taekwondo, dance, piano and volleyball. When she’s not cheering on her daughters, Tiffany enjoys reading, doing crafts and hanging out with friends. Anya was raised in Elk Grove. She has worked in the Dental field for 10 years in the front office. Anya and her husband David live in Elk Grove with their puppy Brady. In her spare time she works on small projects for their home. She loves to spend time with her nieces and nephews doing arts and crafts, and enjoys exploring new places and spending time outdoors. 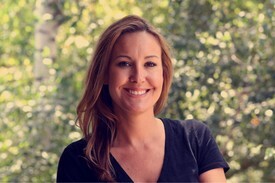 Jackie graduated from dental hygiene school at San Joaquin Valley College in Visalia in 2004. She returned home to Elk Grove and worked several long term, part-time jobs in the area. 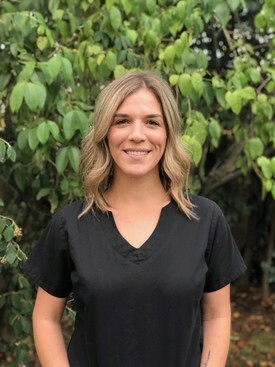 In August of 2014, she joined Elk Grove Family Dentistry and is happy to have found a full-time home with a fantastic team. Outside of work, she enjoys spending time with her son, Timothy, and taking long walks with her dog, Charlie. Julie was raised in a small town in Northern California. She graduated from Sacramento State University, earning a Bachelors Degree in psychology and education. She later returned to school and earned her degrees in Dental Assisting and Dental Hygiene. Julie enjoys providing patients with quality care, and values the relationships she builds with them. Outside of work, Julie loves spending time with her husband Justin and her french bulldog Scooter. Together they enjoy traveling, fishing, most outdoor activities, and spending time with their family. Stacy was raised in the Elk Grove area and attended Elk Grove High School. She attended Western Career College for Dental Assisting and became a Registered Dental Assistant in 2002. She joined DR. Rollofson and staff in March of 2011. Stacy also received additional training and obtained her Registered Dental Assistant in Extended Functions 2 License. She enjoys working with all of our wonderful patients. 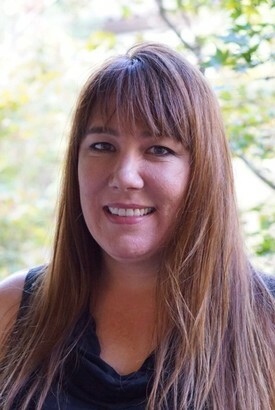 Stacy lives in Galt with her husband Chad, and children. Stacy enjoys the outdoors, riding horses and spending time with her family. 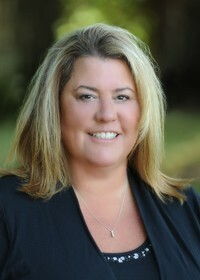 Chrissie was raised in Sacramento and moved to Elk Grove while in high school. She’s lived in many different parts of the country but loves California and is glad to be home. Outside the office, Chrissie enjoys spending time with her five children, whom she homeschools, and their Border Collie, Dodger. She is passionate about helping people and loves teaching Sunday School at her church. With a child who has survived pediatric leukemia, she is also passionate about spreading awareness about pediatric cancer research, fundraising for our local UC Davis Children’s Hospital, and the Make A Wish Foundation. In her spare time she loves to read anything she can get her hands on!